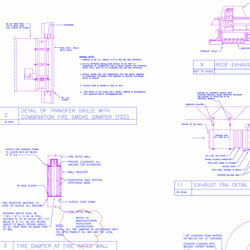 Design Presentation provides HVAC CAD detailing services for both commercial and residential building applications. 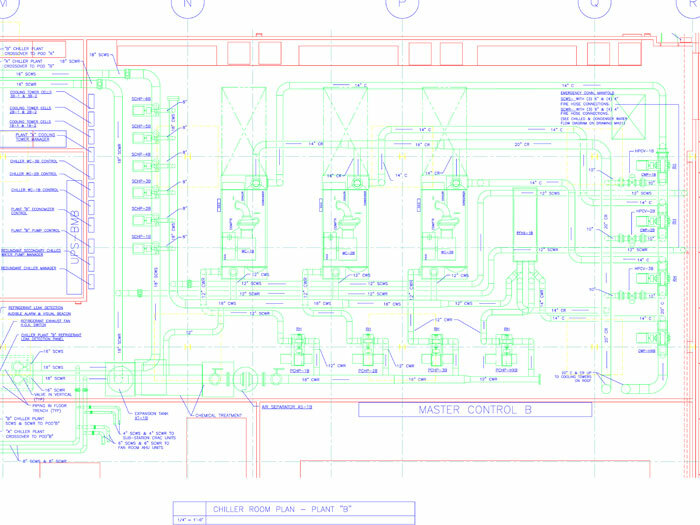 We have extensive experience in providing CAD support for HVAC design projects. HVAC (heating, ventilation and air conditioning) systems help to control the temperature and keep occupants comfortable by regulating the air flow. 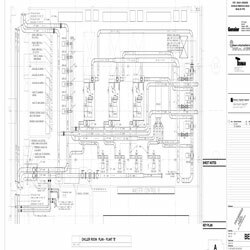 We offer customized HVAC CAD detailing services that are developed in accordance with your requirements and specifications. 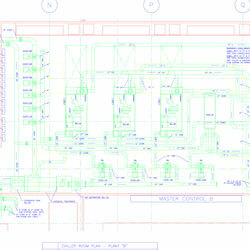 Design Presentation’s HVAC detailing team can 2D layouts according to your building’s structure. 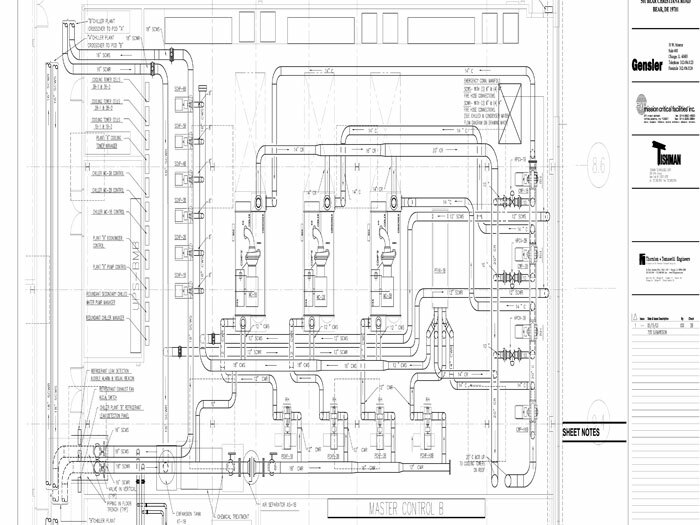 We can create the duct layouts, electrical and plumbing schematics that will ensure the optimum layout for HVAC. 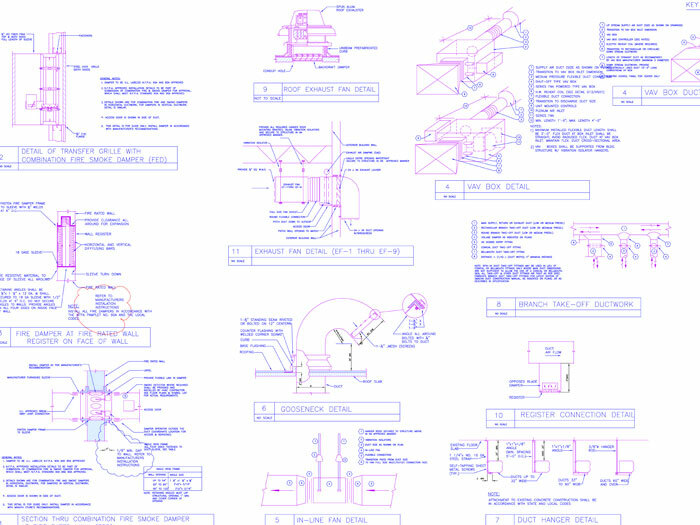 By outsourcing your HVAC CAD detailing needs to us you can benefit from our many years of experience. 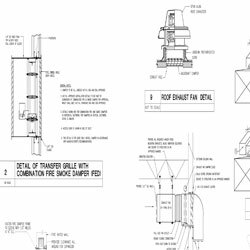 Because we specialize in HVAC detailing, we are able to provide you with exceptional quality and rapid turn around time.